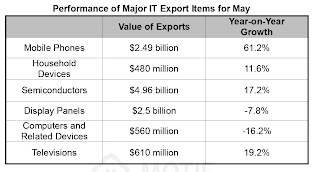 As noted in this blog and in many of my other publications, South Korea leads the world in exports of smartphones, flat screen television sets and semiconductor memory chips. 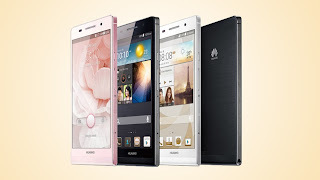 However, the release by a Chinese company, Huawei, is a sharp reminder that all this may be about to change. The new phone (click on the photo to see a full-size picture) is only 6.18 mm thick, compared with the iPhone 5 at 7.6 mm and 7.9 mm for Samsung's Galaxy S4. 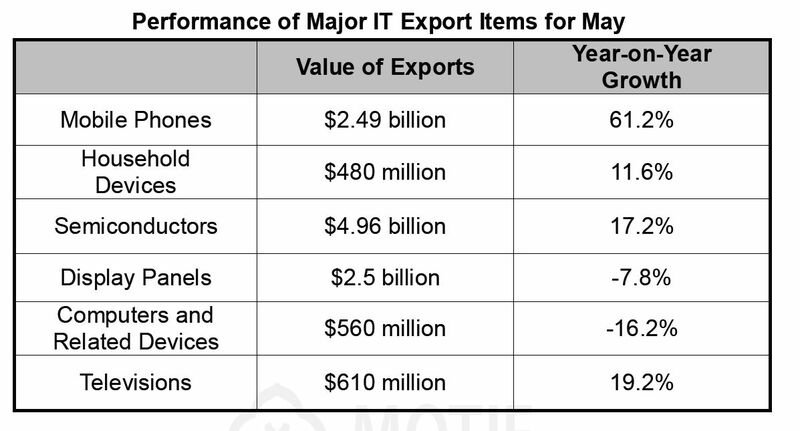 Ministry of Trade, Industry and Energy on "IT Trade Figures for May," makes clear, it was not only smartphone exports that did well. Exports of semiconductors and televisions also showed healthy increases. The decline in exports of display panels is no doubt related to the decline in the global market for desktop computers, reflected in the graphic under "Computers and Related Devices." South Korea's export strength in mobile phones, semiconductors and television sets is a trend that has developed over quite a number of years now. What do the above developments have to do with the "creative economy" proposed by President Park Geun-hye? Simply that hardware manufacturing, even high-end smart phones, involves products that are modular and rather quickly become commoditized. China is moving rapidly into that space in the global market, which puts pressure on South Korea to develop strength in software, services and content, rather than continuing to rely on hardware exports. The pressure is real, especially if we consider the future of manufacturing. The whole question of how software relates to manufacturing is also worthy of consideration in this age of relatively inexpensive 3-D printers. I showed my KAIST students a video of the gun that had been printed and successfully fired by the student in Texas. However, as research by the Center for Bits and Atoms at MIT shows, we are moving toward the era in which it may be possible to manufacture many things on the spot, starting at the atomic level. Not long ago this would have been thought of as pure Star Trek science fiction.